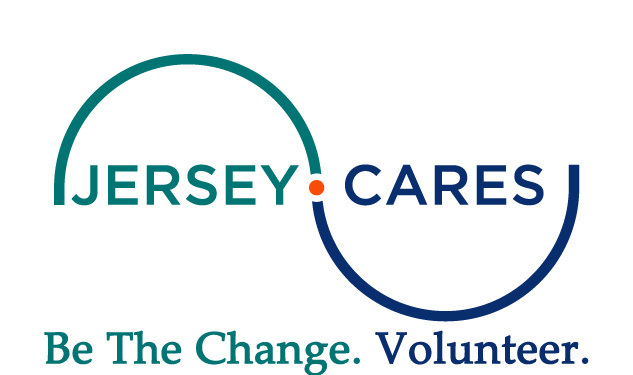 Jersey Cares is proud to be partnered with Verified Volunteers, the only background screening platform tailored to the specific needs of service organizations. Added peace of mind. Volunteer information is updated for you free of charge each month for the first year so you have the added security of monitoring your volunteers for new criminal records. Easy Ordering and Administration. Volunteers enjoy paperless, self-service ordering and volunteer managers administer their volunteer screening online, significantly reducing administrative time. Your organization can decide to cover the entire cost of the screening. You can ask the volunteer to pay the full cost. You can split the cost between the organization and the volunteer. Or you can simply give the volunteer the option to contribute to the cost of their screening. A Volunteer Community. Volunteers can own and control a copy of their background check in secure volunteer accounts and profiles. The Volunteer Fast-Pass. Free, up-to-date background checks shared securely with you when volunteers previously vetted by Verified Volunteers through another organization share their checks with you. 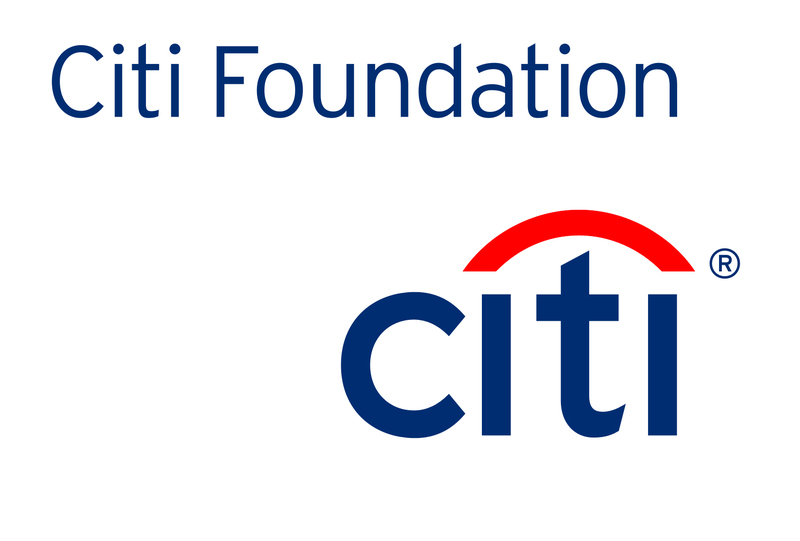 ​Learn more about Verified Volunteers.